Säter Asylum opened in 1912 and was, at the time, one of Sweden’s largest mental institutions. 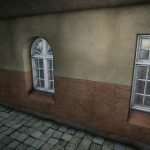 With this 3D asset I want to recreate the look of early 1900’s institutions with high ceilings, wide corridors and detailed doors and windows under heavy weathering due to abandonment. The asset will be modular to allow level designers to design their levels as they see fit. The package will also include a number of objects commonly found in this and similar institutions – tables, chairs, medical cabinets, shelves and beds among other things. To add variation, the asset will also feature a wide range of different types of vegetation that can be used to create more overgrown parts of the structure. 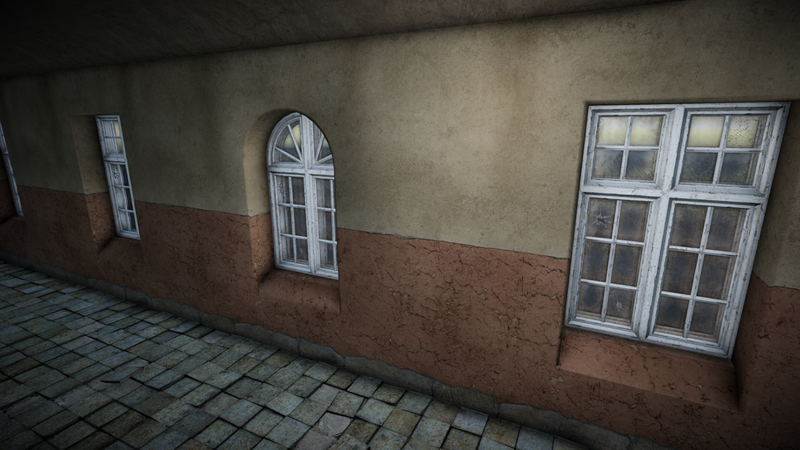 Screenshot depicting early stages of asset.